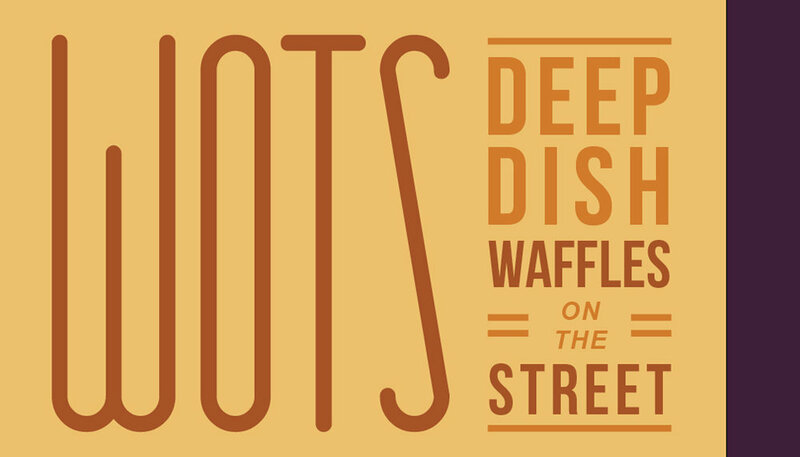 The WOTS (Waffles On The Street) mobile is the best fictional food truck to never hit the streets of Los Angeles. 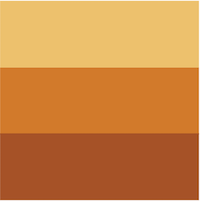 I created the concept of these deep-dish waffles that could be customized with delicious fillings, and then built a brand identity around it. I wanted WOTS to be fun, enticing, and cheerful. 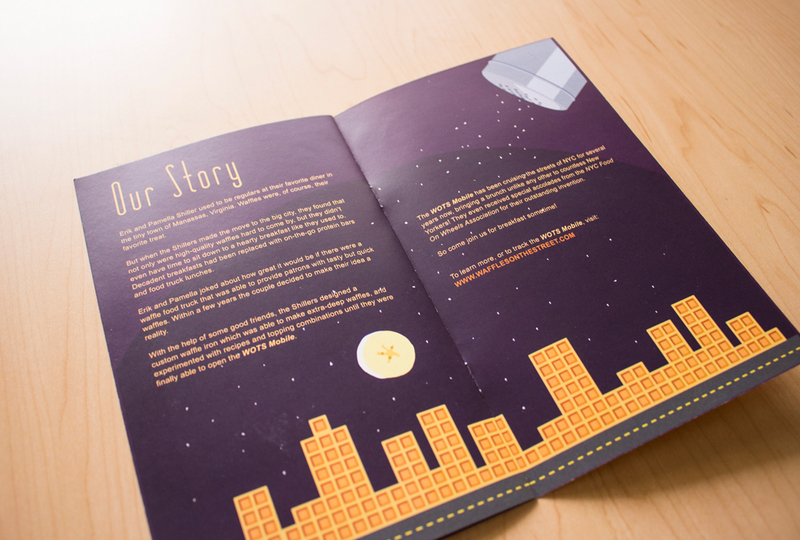 I created a style guide complete with dozens of tasty illustrations, and then designed some print collateral. The WOTS (Waffles On The Street) mobile is the best fictional food truck to never hit the streets of Los Angeles. I created the concept of these deep-dish waffles that can be customized with delicious fillings, and then built a brand identity around it. I wanted WOTS to be fun, enticing, and cheerful.